A series of significant articles in Qur’anic studies from Russia, originally published between 1992 and 2008, have been collected into two volumes now conveniently available in English online. 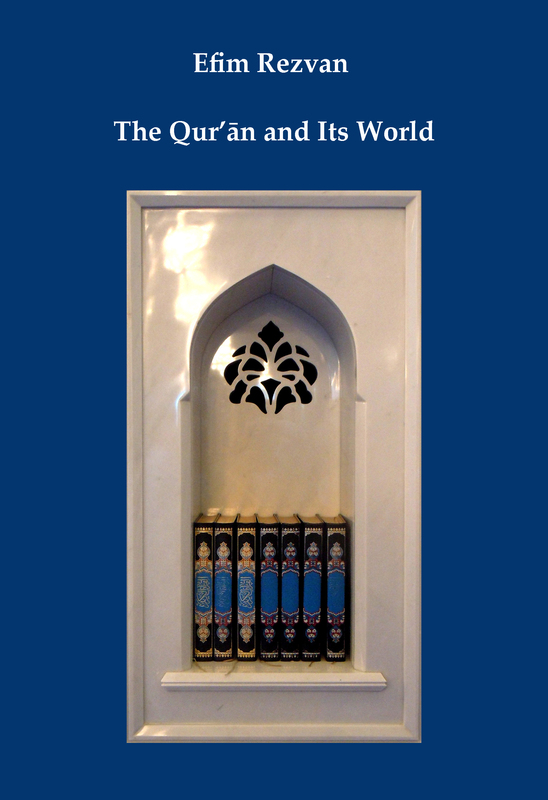 This electronic publication presents the first edition of “The Qur’an and Its World” by Efim Rezvan, published in 1996-1999 as a series of articles in Manuscripta Orientalia: International Journal for Oriental Manuscript Research. 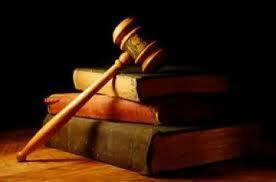 The Russian enlarged and revised edition [ISBN 978-5-85803-183-3] was published by “Peterburgskoe Vostokovedenie” in 2001. It is approximately one-third larger than the journal version and richly illustrated with over 100 color and black-and-white illustrations. It provides an overview of the various traditions of recitation of the Qur’an and includes the database of Qur’anic manuscripts from the Institute of Oriental Manuscripts of the Russian Academy of Sciences. The book won the National Award “Book of the Year” (Federal Agency for Press and Mass Communications of Russia and the Publishers’ Association of Russia) (2001), the UNESCO diploma as the best edition making a significant contribution to the culture of peace and nonviolence and dialogue among civilizations (2001), and the National Prize “The Book of the Year” of the Islamic Republic of Iran (2002). 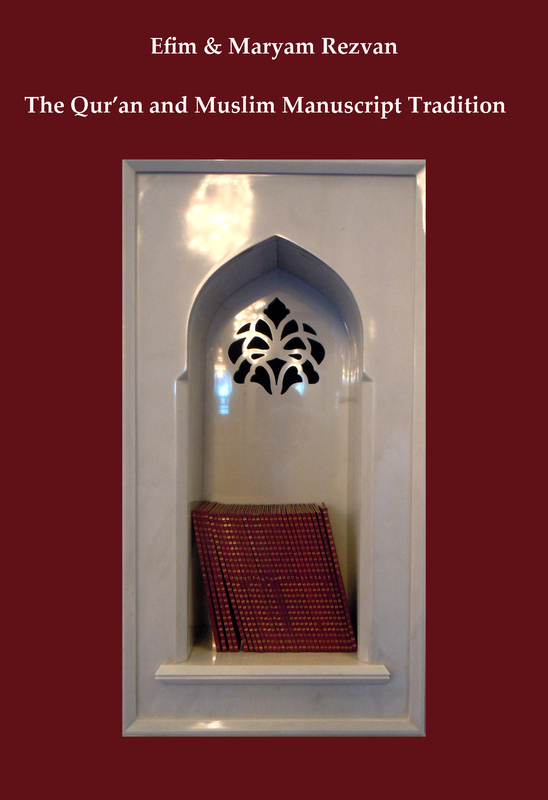 This electronic publication presents 15 articles by Efim and Maryam Rezvan published in 1992-2008, mostly in Manuscripta Orientalia, and devoted to different aspects of the Qur’an’s realization in the Muslim manuscript tradition. * Dr. Efim Rezvan is Editor-in-Chief of Manuscripta Orientalia: International Journal for Oriental Manuscript Research, and Deputy Director of Kunstkamera Museum in Saint-Petersburg, Russia.